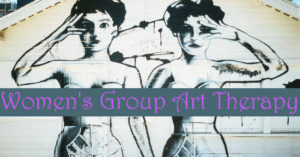 If you are a woman struggling with conflicting messages about who you should be, who you are, and who you want to be, please join this group of like-minded women to engage in art making and explore personal concerns regarding relationships, cultural expectations, body image, and self-identity. It’s a place to connect with others while learning new healthy coping skills and assertive communication; a place to explore how to reframe unhelpful thought patterns and practice mindfulness. Here, you will employ your creativity through a variety of media and general discussion to map out a healthy path that resonates with you and who you wish to become. Establish greater confidence, renew your energy, and create an ability to thrive in both work and home environments. All skill levels welcome! 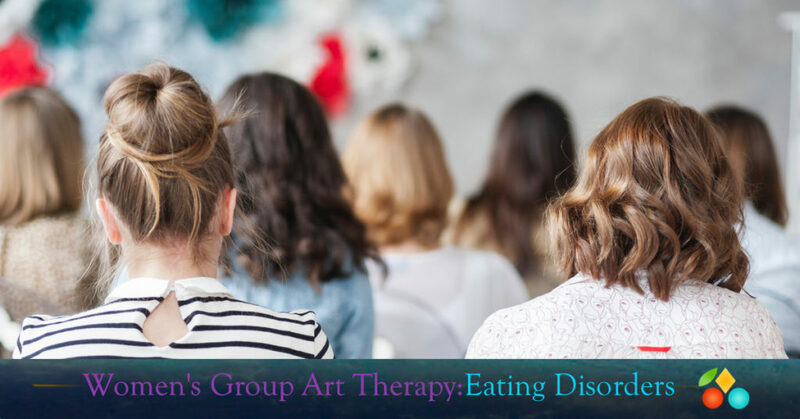 This is a structured group that primarily focuses on the eating disorder experience. 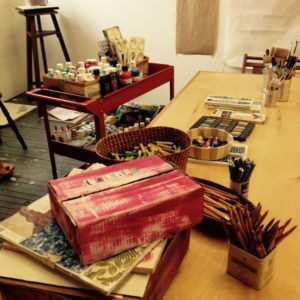 Thursday evenings 7:00 – 8:30 pm at my art studio in Germantown. Space is limited to 8 members. Investment for group is $45 per weekly session, to join, you will need to commit to a minimum of five of every 8 weeks that you plan to attend. For more information or to schedule an intake session, please complete the form below or call Rachel at 215-459-4915. * Form is secure for HIPAA compliance.